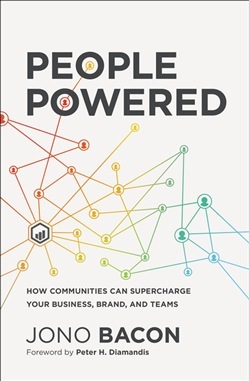 Harness the power of communities, both inside and outside of your organization, to drive value and revenue, activate your employees’ and customers’ talents, and create a highly engaged, loyal customer base. What if you discovered a blueprint that could grow your brand’s reputation and loyalty, dramatically reduce customer service issues, produce content and technology, and cement a powerful, lasting relationship between you and your customers? Customer communities have been a popular topic since the rise of the internet and social media, but few companies have consistently harnessed their power, driven tangible value, and effectively measured their return on investment (ROI). While large organizations such as Salesforce have seen tremendous results with their community of over 2 million members, so have startups such as Star Citizen, who used Kickstarter to raise over $150 million to build their new video game and a community of over 2 million players. Not only this, but companies such as PayPal, Huawei, Facebook, Bosch, Microsoft, CapitalOne, and Google have built communities inside their organizations, often as part of digital transformation initiatives to foster innovation, break down silos, and help them to operate more efficiently and collaboratively. 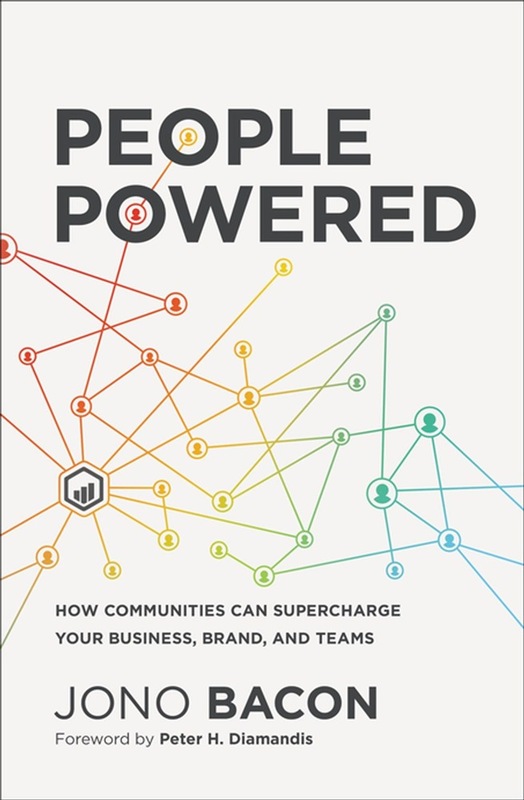 People Powered helps C-suite leaders, founders, marketers, and customer advocates gain a competitive advantage by answering the following questions: What can a community do for my business--and how do I balance it with my commercial interests? What kind of community do we need, and what do we need it to do for us? In what ways can we incentivize and encourage people to get involved? How do we effectively blend together a digital community and in-person events? What does success look like, and how do I achieve it? How can we ensure that our community grows with us--and more importantly, how do we make sure we continue to grow with it? People Powered pulls together over twenty years of pragmatic experience into a clear, simple methodology not just to answer these questions, but to deliver results. Don’t get left behind--become an industry trailblazer and ensure your company’s longevity by tapping into the most dynamic force both outside and inside your organization: the people. Acquista People Powered in Epub: dopo aver letto l’ebook People Powered di Jono Bacon ti invitiamo a lasciarci una Recensione qui sotto: sarà utile agli utenti che non abbiano ancora letto questo libro e che vogliano avere delle opinioni altrui. L’opinione su di un libro è molto soggettiva e per questo leggere eventuali recensioni negative non ci dovrà frenare dall’acquisto, anzi dovrà spingerci ad acquistare il libro in fretta per poter dire la nostra ed eventualmente smentire quanto commentato da altri, contribuendo ad arricchire più possibile i commenti e dare sempre più spunti di confronto al pubblico online.